No rent control! 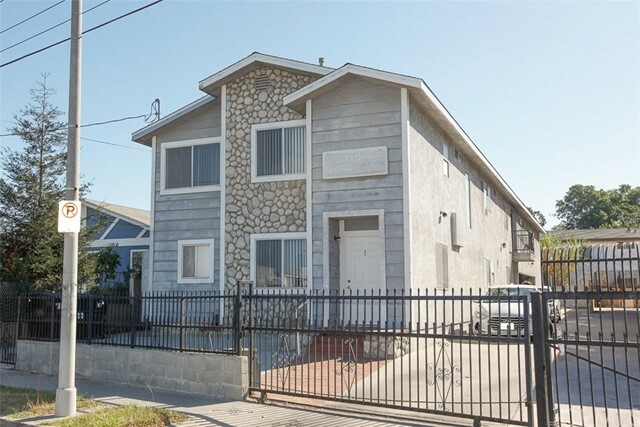 Great opportunity to own 4 units building in torrance. Built in 1989 with the best in materials. All units fully tenant occupied. One of the units are 3 bedrooms and 2. 5 baths while the other three units are 3 bedrooms and 2 full baths. Each unit has: washer & dryer hookups, dishwashers, and 2 secured parking spaces, laminate wood flooring throughout. There are laminated wood floors in all units, newer concrete patio, and newer roof within 4 years. The complex is gated. Fully rented. Owner kept the property maintained above the best. It is located in dense rental area. It close to schools, parks and ucla medical center. It is also close to retail shops, restaurants and grocery stores. Property is to be sold as-is condition. All information provided is deemed reliable, but is not guaranteed and should be independently verified. 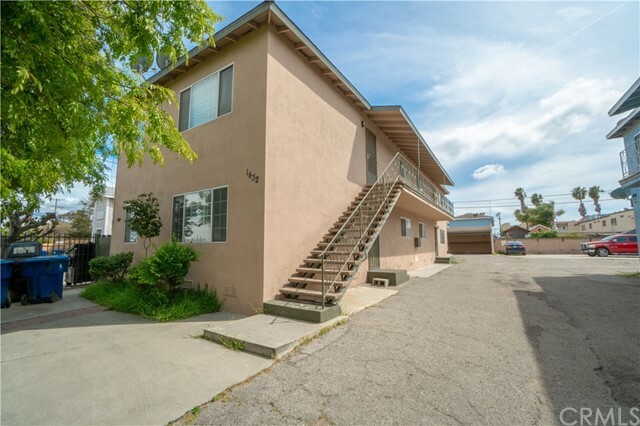 Four units income property in torrance. Well maintained secured and gated building with fully occupied tenants. Each unit consists of 2 bedrooms and 1 bath. Wow! That's 8 bedrooms and 4 baths. Each units have been updated in the past two years. Washer and dryer in three of the four units. Three unit comes with a detached carport with one additional parking space in an enclosed and secured gate. The building is closed to shopping, entertainment, and freeways. Minutes to the beach, downtown la, west-side, long beach, san pedro, and convenient to all. Perfect for commuters. A great investment without having to look for tenants. Huge price reduction! Priced to sell! A rare opportunity to become a homeowner in a prime location of city of torrance. Highly desired and awarded schools in south torrance. Your new home is just a short walk from the infamous "candy cane lane". Shops and restaurants and just a few minutes from the beautiful beaches of the south bay. This 5 bedroom, 3 bath home has beautiful curb appeal with gated front patio. Enter through the front door and a beautiful dining room with wood burning fire place greets you. Continue on to the kitchen with newer appliances that opens up in to the vaulted ceiling family room. Enjoy the natural light that comes through the new dual paned windows with view of the backyard. 2 bedrooms downstairs with a full bathroom. Upstairs you will find two additional bedrooms with jack and jill bathroom and the master suite with attached master bath. The backyard is an entertainers delight with a built in bbq, jacuzzi hot tub, and is wonderfully landscaped with wood patio, grass and concrete. Ample parking and storage with attached 2 car garage. The home is in need of some tlc and updating but has newer roof and windows (5 years) new electrical (two years) and has the potential to be your families dream! Amazing and beautifully renovated home! 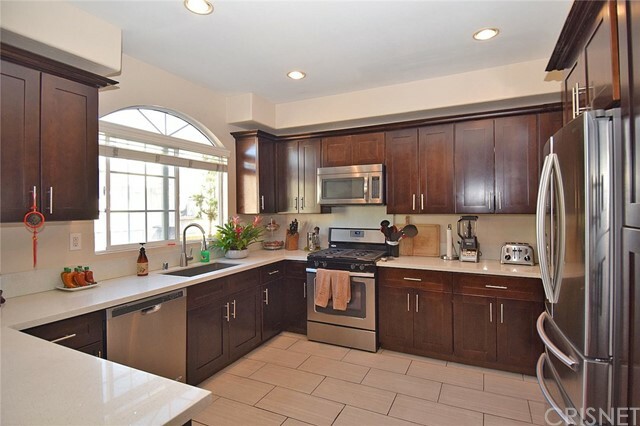 In the highly sought after neighborhood of “southwood” in west torrance! This bright & open home offers a fabulous layout, recently refinished and painted with pottery barn chic colors and charming original hardwoodfloors from the 50’s. Fully renovated kitchen comes with range (stove & oven), dishwasher, plentiful counter space, and a breakfast nook for your everyday use. With many ready-to-enjoy outdoor living spaces on a premium and private large lot with a spectacular open view (there are no neighbors behind you)! This spacious backyard is ready for your own home garden or recreation area. This home has ample storage spaces and a 2 car garage with washer and dryer. This prestigious location is redondo beach adjacent and walkable to awardwinning schools, paradise park and pier (30 minute walk). Less than 1. 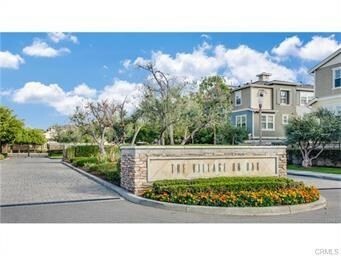 5 miles to trader joes, amc theaters, esplanade beach and less than 2 miles from whole foods, riviera village shops and restaurants. The house has double pane windows that insulate sound inside and out. The house also, has a huge gated front yard which is elevated above street level. Hurry priced to sell fast! Huge lot! Build that accessory dwelling unit/granny flat (adu) for your family or for future rental income! 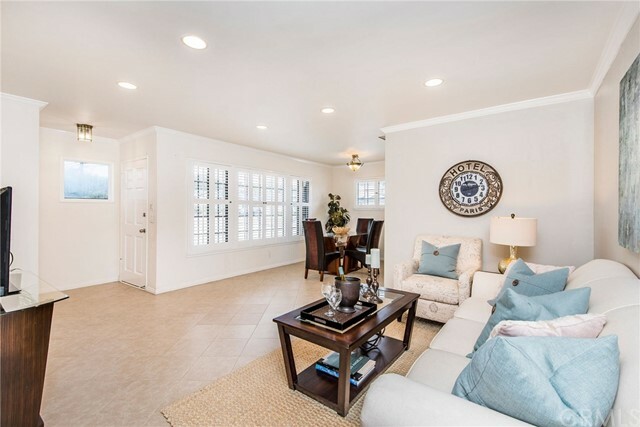 This west torrance home offers three bedrooms and two bathrooms in the award winning torrance unified school district feeding into west torrance schools. Built in 1955 on a large 7100sf lot with an expansive entertainer’s patio and flat grassy back yard for a great game of soccer, it also offers a separate gated dog area located directly behind the detached two car garage - or convert this space to the vegetable garden you’ve been dreaming of. Positioned in the highly sought after southwood neighborhood, it offers easy accessibility to award winning hospitals and medical facilities. Within minutes arrive at the newly renovated del amo shopping center for entertainment, dining and shopping, or roll down into the riviera village for an evening stroll with award winning restaurants, or, catch a sunset at the beach which is just a few minutes away. 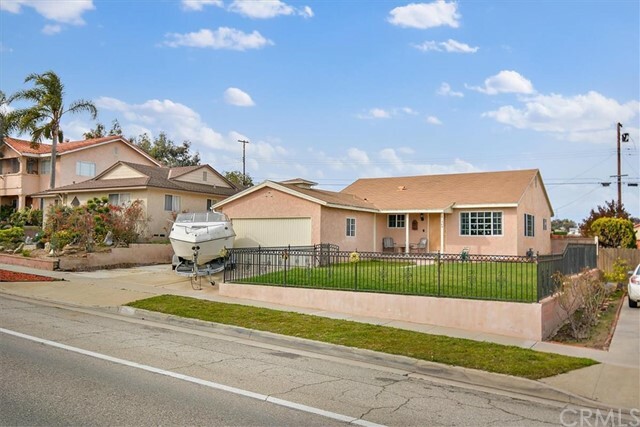 You couldn't pick a better location for a centrally located south bay home! The possibilities to expand on this home’s footprint are endless and the owner has drafted their own alternate floor plans which we can share with you. This is a great opportunity for all home buyers! 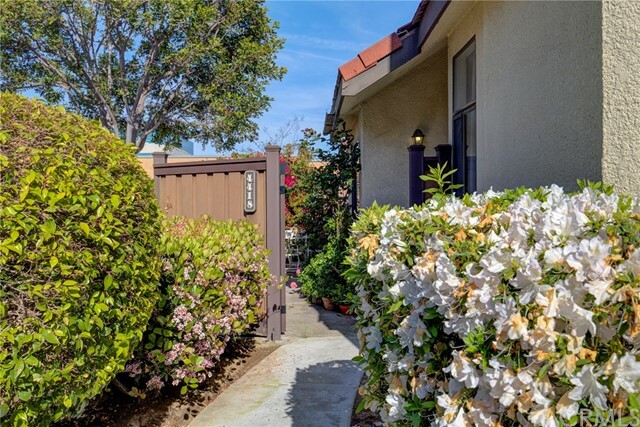 Check out this light, bright and lovely two-level townhome with only one common wall in west torrance in a very nice and quiet complex. As you enter the nice and private front yard you are surrounded by nice greenery. Upon entrance to the home you will be greeted by a warm living area with soaring ceilings, wood flooring and a cozy fireplace. There is plenty of natural light through tall windows in the living area, the kitchen skylight and the sliding glass door that opens to the front yard. The eat-in-kitchen has granite counter tops and plenty of well maintained white cabinetry. Master bedroom with ensuite bath and walk in closet as well as guest bathroom are conveniently located on the main floor. The open stair case in the living area will take you to the jack and jill bedrooms with carpet flooring, and a double vanity bathroom. One of the bedrooms upstairs has access to a secluded sunlit patio. The gated community features a delightful pool and hoa covers walls-in, earthquake insurance, sewer, trash and water. Do not miss the chance to own this charming home in award winning school district only few minutes walk to parks, entertainment, restaurants and everything this great neighborhood has to offer! Freestanding townhouse in a well maintained gated community. Spacious 3 bedrooms with ceiling fans, 2 and 2/1 bathrooms, laundry room upstairs, formal dining room, living room with high ceiling, a fire place and sliding door to the patio in backyard. Laminated wood, carpets & tile flooring. Master bedroom with a walk in closet. Remolded kitchen with newer kitchen cabinets, white quarts counter top, newly added breakfast nook, & stainless steel appliances. Central cooling & heating and alarm system. Attached 2 car garage. One additional assigned parking space next to the property. Torrance unified school district. Very convenient location.